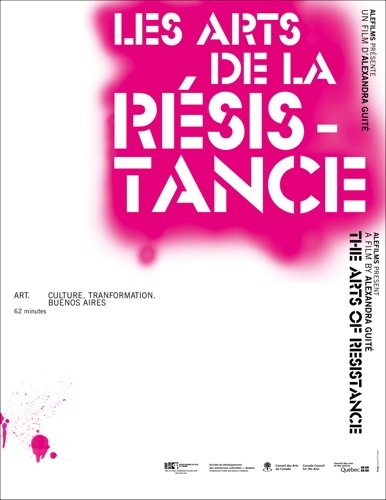 A survey of artistic responses to the Argentinian financial crisis of 1999-2002, Les Arts was the second documentary I edited. Taking over from the original Argentine editor, my chief task on Les Arts was to bring some emotional depth to an existing cut of a journalistic social-justice documentary. Below is my favourite clip.